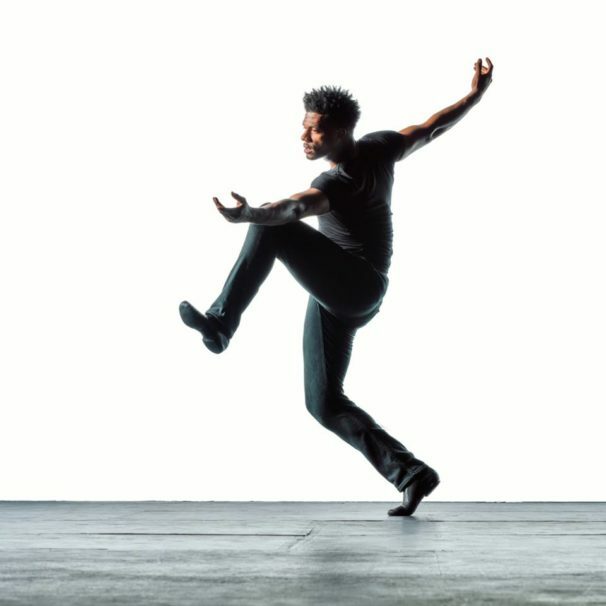 Folk flooding toward the theater half an hour before showtime gave the first indication that something special was on tap at the Nate Holden Performing Arts Center on Saturday night. In Los Angeles, traffic-frazzled late arrivals are the norm. 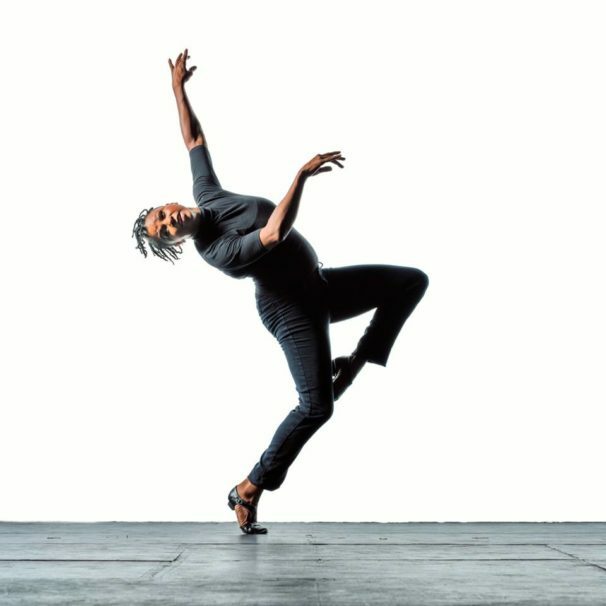 The faithful flocked to a special, nearly familial, celebration: JazzAntiqua Dance & Music Ensemble‘s big 25th anniversary dance concert hosted by company artistic director/choreographer Pat Taylor. It was an evening of pure dance, pure music, pure beautiful bodies, pure positive energy. 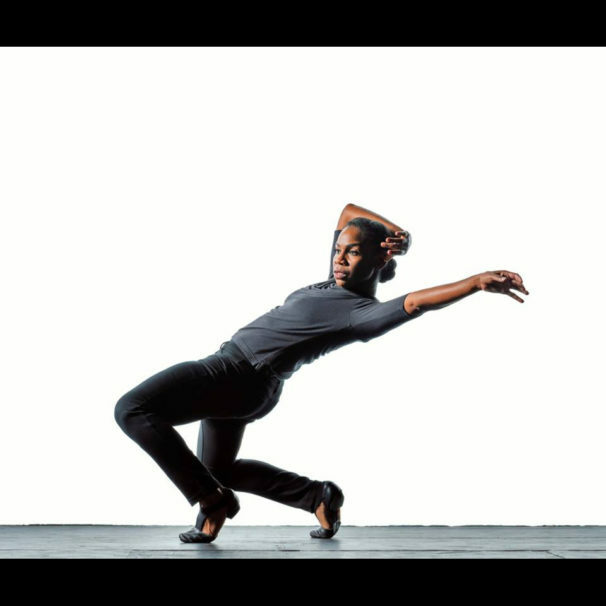 Showcasing seven next-gen jazz dancers of the company’s LEGACY youth program, it also gave pure hope. The free-flowing program included a live jazz ensemble; the greatly overlooked art form of spoken word (Peter J. Harris, excellent); a songstress (Ava Dupree); and the just-glorious JazzAntiqua dancers pictured above. For this viewer, the eight-work program reached its zenith with Taylor’s very strong “1960 WHAT?” set to recorded music by Gregory Porter. A sizzler of a political dance, “1960…” revisited the coherent moment when black revolution was in the air. Costumed in swellegant-but-simple ’60s costume (female dancers in curve-hugging, color-popping mini-dresses made dance-able by tasteful side-slits), the handsome troupe paraded in a big oval, pouring forth Taylor’s signature movement. She likes ever-moving legs planted in wide stances to articulate a busy torso. With twists, gestures, arches, and corkscrews, it’s a talking torso! 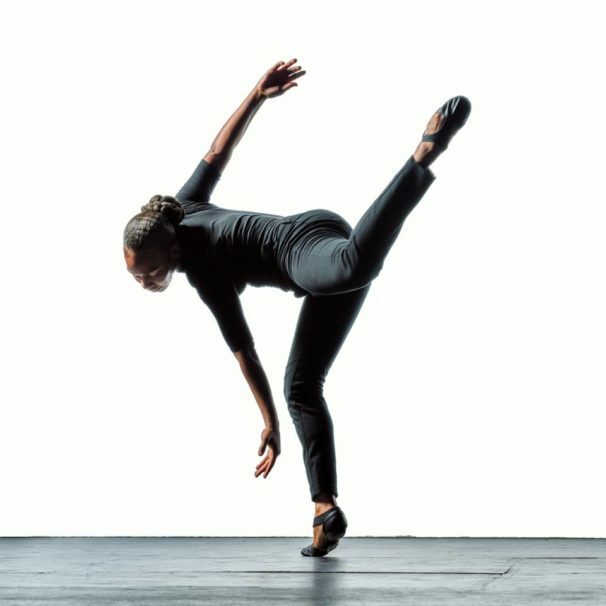 Much movement gets propelled from the breastbone, and it’s all accompanied by organic long arms — sometimes draping the body like spaghetti noodles, other times wide-sweeping, leading the way. 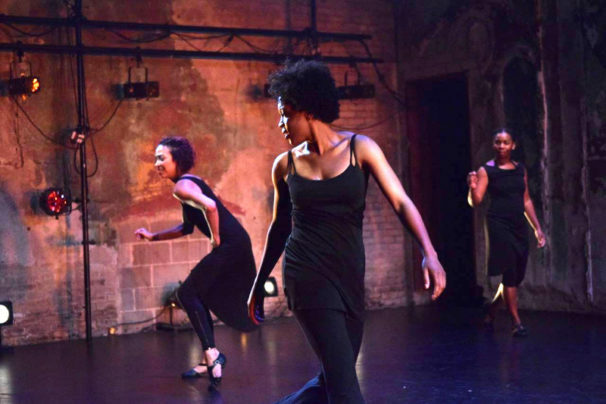 The choreographer’s obvious comfort in her chosen dance language — a physical corollary of African-American jazz music — was apparent in her freedom (a key word of the evening) in opting for a quirky driving-wheel gesture to visualize lyrics about Detroit. In another ‘speaking’ gesture, dancers faced the audience directly, and shrugged a quizzical shoulder that signaled, “What did the ’60s come to?” or “Why aren’t we protesting now?” It also queried, “Whose side are you on?” Then, faces suddenly solemn, the dancers answered their own question with a lifted clenched fist — quiet clarification of the choreographer’s stance at the least. It was the only such polemic of the evening, and it hit home with a frisson. 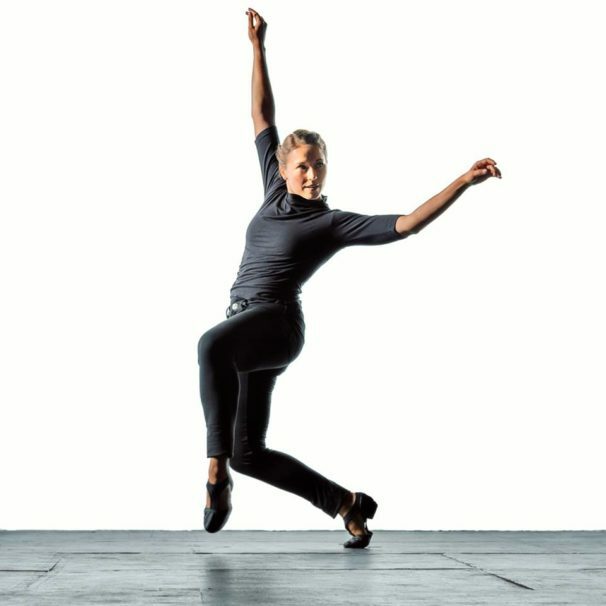 The marvelous dancers traipsed through Taylor’s remarkably light-on-the-ground patternings. 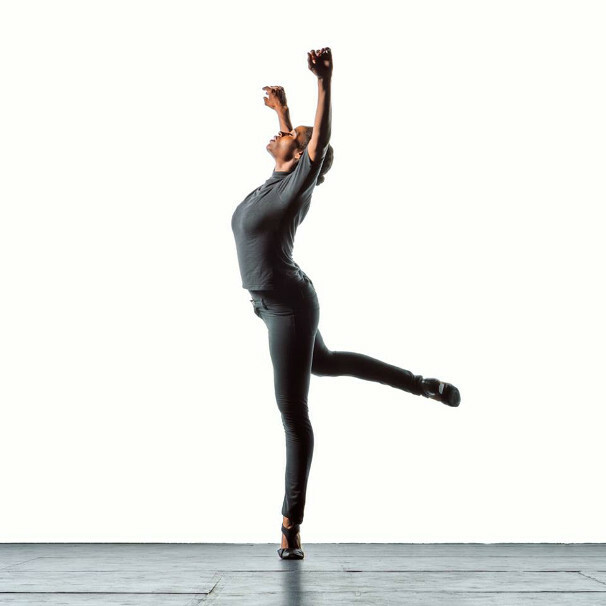 I saw not many jumps, minimal partnering, no lifts, and no deep dives to the floor; the dancing was for the free-floating body held vertically and with dignity — and I personally like that. 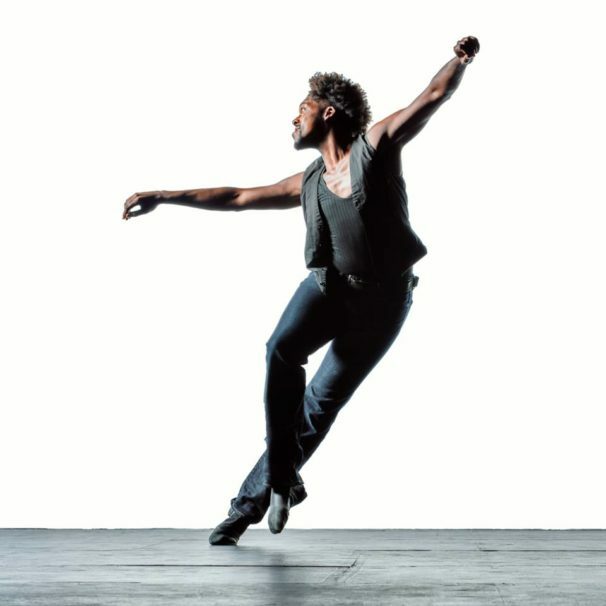 I enjoyed one honey of a male dancer, Jason Poullard, whose two inches of sculpted Afro hair added to his formidable height, all of which he moved with pleasing totality. All female dancers were juicy, unforced performers with graceful clean technique. Keisha Clark-Booth was a stand-out. Among the hardworking musicians, pianist Ark Sano gave a funky solo in “Wade in the Water,” yes, a Pat Taylor homage to Mr. Ailey. I would like to see this worthy company next on the stage of the Wallis Annenberg, Broad Stage, or other house in Los Angeles. The Carpenter Center in Long Beach would be a good venue for it as well. Congratulations, JazzAntiqua, for reaching a milestone.